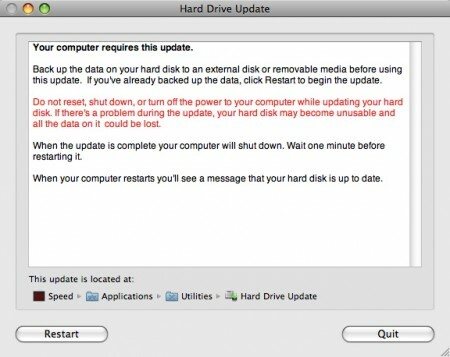 Apple has released an important firmware update for MacBook Pro models with 7200 rpm hard drives. 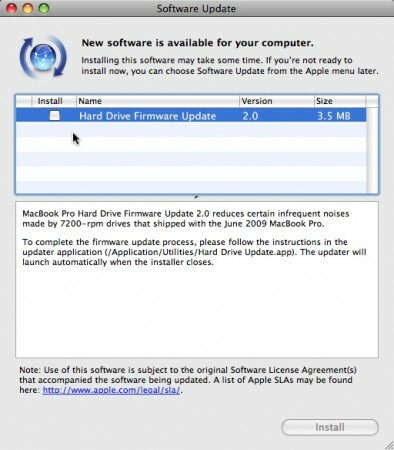 This update fixes an issue with some MacBook Pro machines causing an annoying beeping noise. This process will require a restart, follow the instructions and make sure you have a backup. 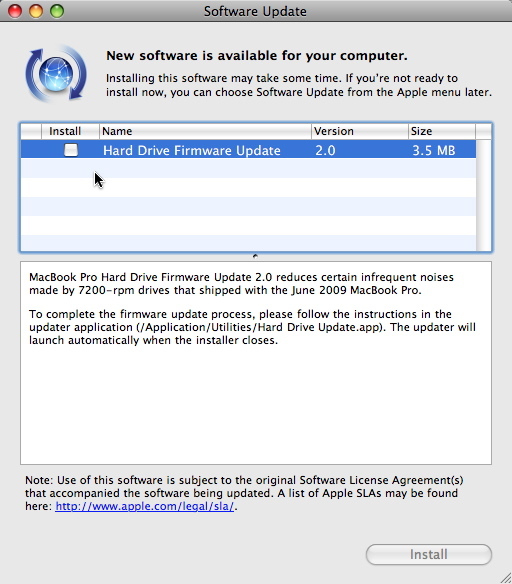 The update can be downloaded from Apple’s site or the Apple Software Update utility.